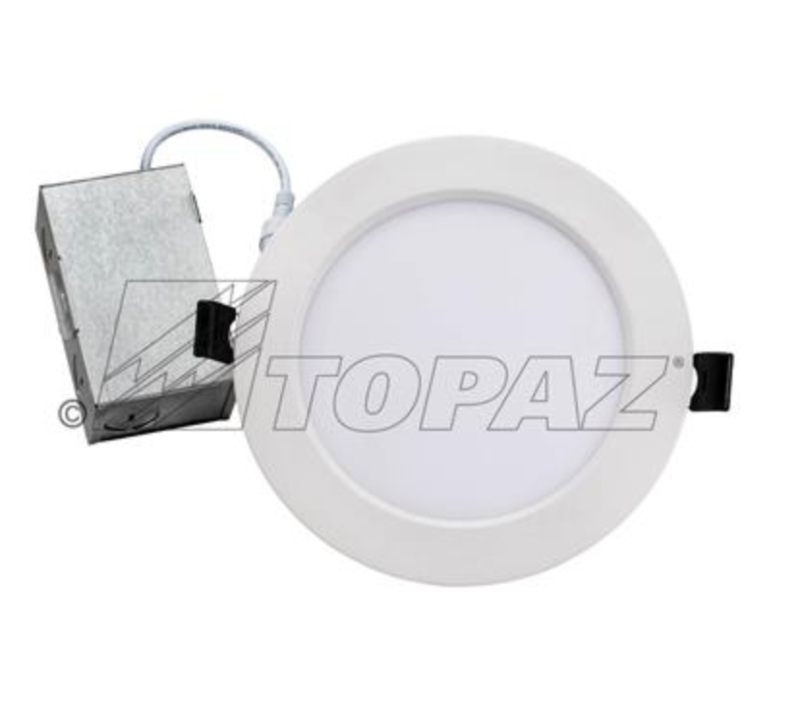 This 6″ LED Color Selectable Slim Recessed Downlighting from Topaz means you get the #modern look of recessed #lighting without the hassle of a separate housing installation. 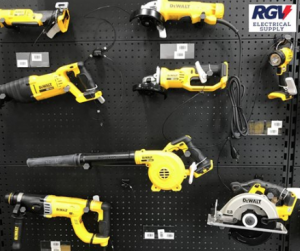 With a selectable CCT switch for various installation options and a low-profile design to facilitate mounting in confined ceilings or narrow soffits, this product is also rated for IC and damp locations. Mount directly into the ceiling, or utilize the optional frame-in kit for new construction applications. Dimmable, these ENERGY STAR® certified fixtures are available with CCT range of 2700K-3000K-4000K. 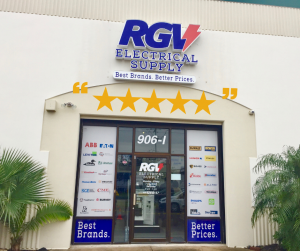 Stop by RGV Electrical Supply today to see this and many other products for your electrical projects!